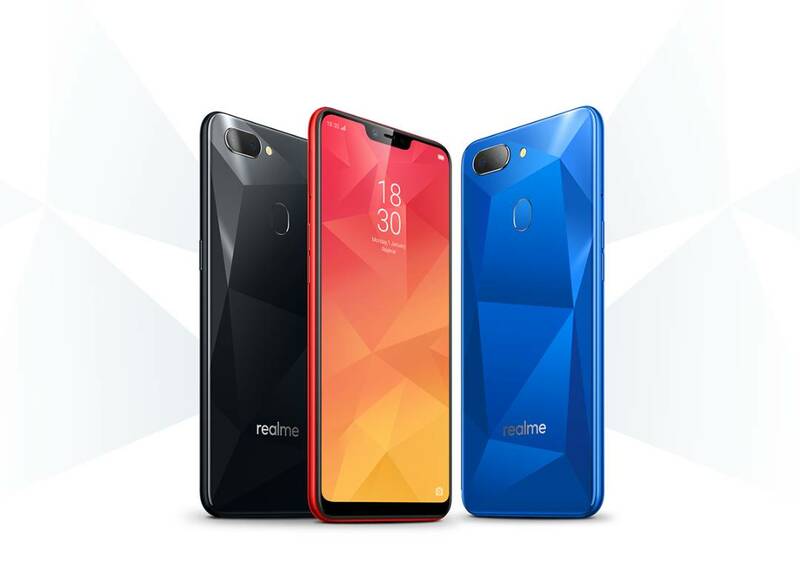 Realme, the smartphone brand that specialises in providing high quality smartphones, today announced its expansion into Southeast Asia, putting a strong focus on products that integrate strong performance and stylish design. Founded as a sub-brand of OPPO, Realme is now an independent brand targeted at global youth to deliver affordable technology equipped with the latest features. Established in May 2018, Realme looks to bring performance and design that the young generation need from a smartphone. Young people across the globe may have different habits and aesthetic views but their demands are similar in terms of what they would need from a smartphone. Realme is focusing on providing smartphones of the future that offer strong performance and modern designs to young people, at affordable prices. With this in mind, Realme has surpassed business expectations with the launch of its first smartphone – the Realme1. Immediately after its launch in India at the same time, the Realme1 was sold out two minutes after it was made available, making it onto the Amazon ‘Best Seller’ list. 400,000 units of the Realme1 were also sold just two months after the launch; a testament to its excellent performance and appearance. 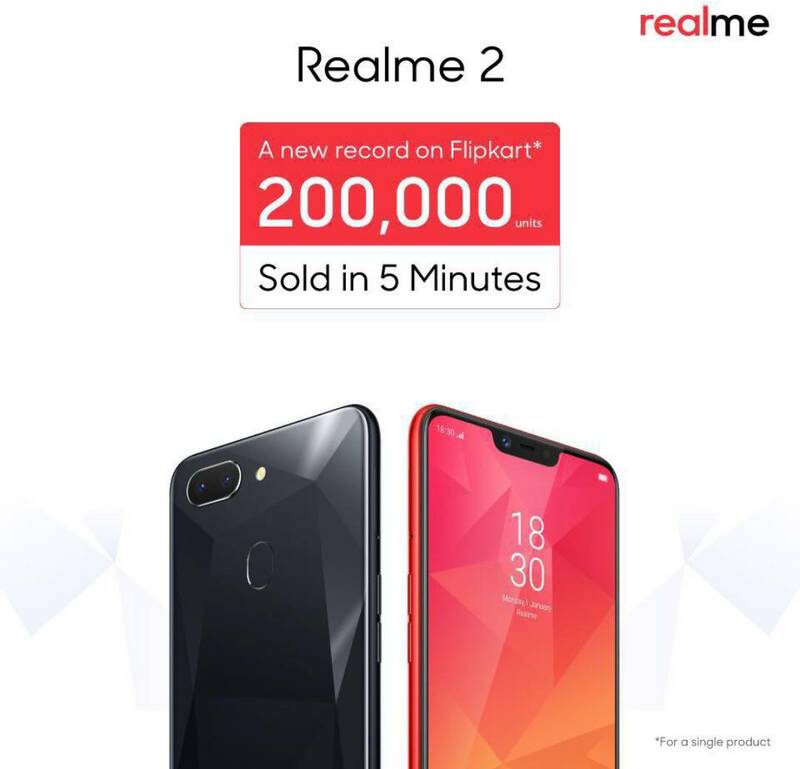 Realme’s latest series, the Realme2, set a new record during its launch in India when a total of 200,000 units were sold in under 5 minutes. Inspired by the brand’s ‘Power Meets Style’ product philosophy to take it ‘A Notch Above’, the Realme2 was built based on extensive field research and in-depth interactions with customers – proving that it is set to further disrupt the global smartphone market. "With very few options available in the market to meet the ever-changing customer demand, Realme is focusing on bridging the gap by providing products with the latest innovations along with strong performance and stylish designs. As Realme is targeting the global market, we aspire to inject fresh momentum into the global smartphone industry," said Sky Li, Founder and Global CEO of Realme. The Realme 2 is expected to exceed the Realme1’s achievement. 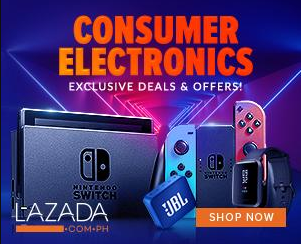 Equipped with prime features such as a Notch Full Screen and Diamond-cutting Designs, consumers will soon be able to get their hands on the smartphones and enjoy a lot more at surprising prices.